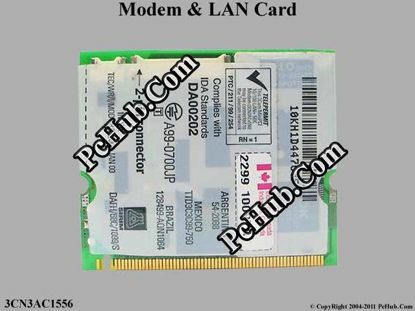 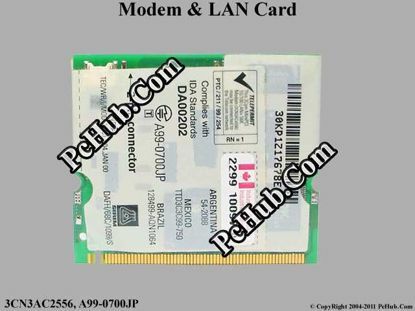 3Com 3CN3AC1556 Modem & LAN Card . 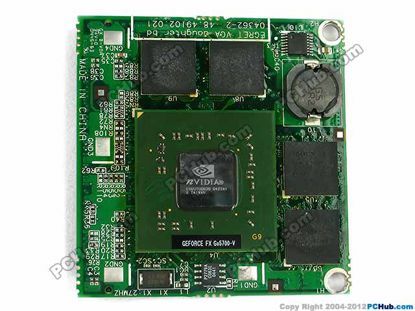 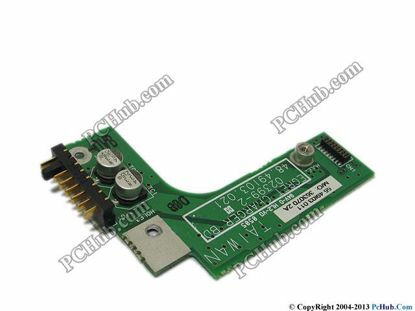 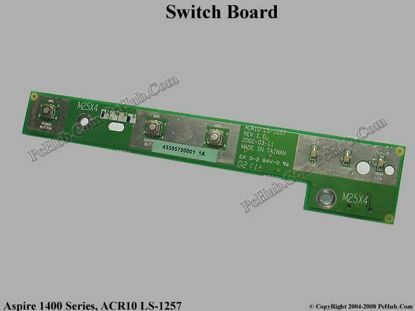 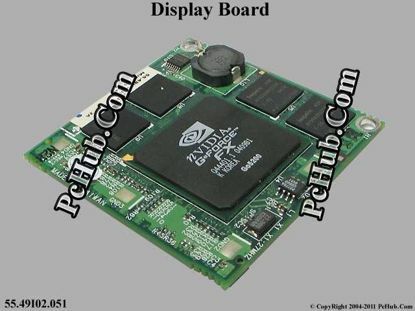 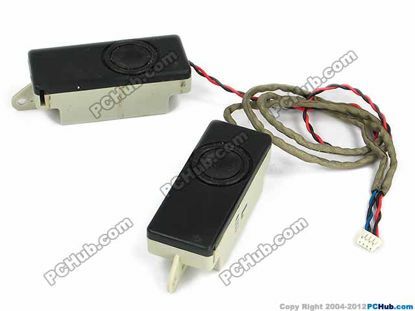 Acer Aspire 1400 Series Switch Board . 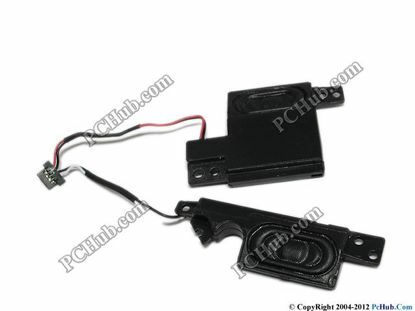  Acer Aspire 1520 Series Speaker Set .